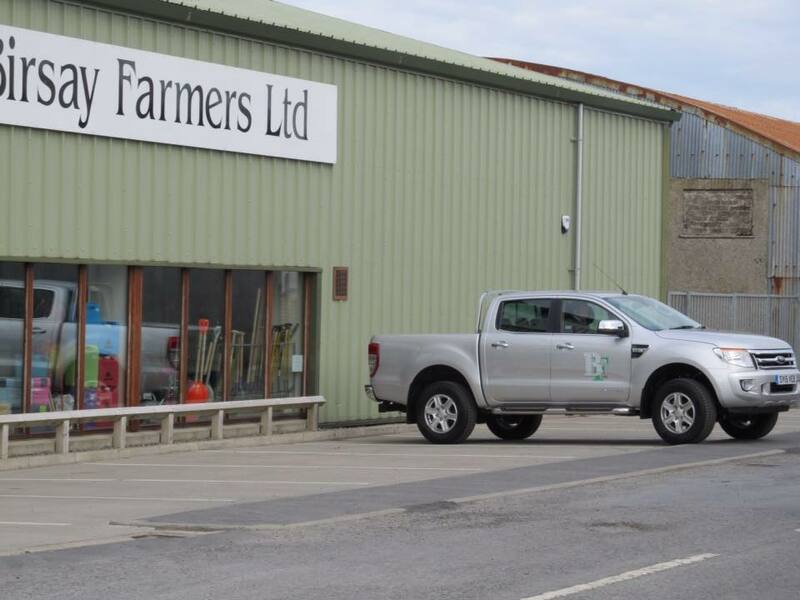 Located in Hatston Industrial Estate, Kirkwall, we are an agricultural co-operative serving all our members and the general public. We sell a vast range of agricultural products, including feed, fertiliser, fencing and animal health goods. 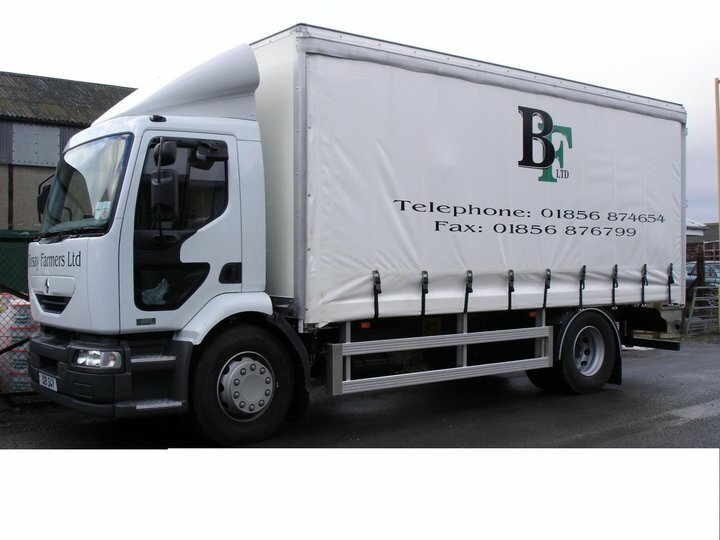 We also supply a large range of equine, pet and poultry feed and equipment. 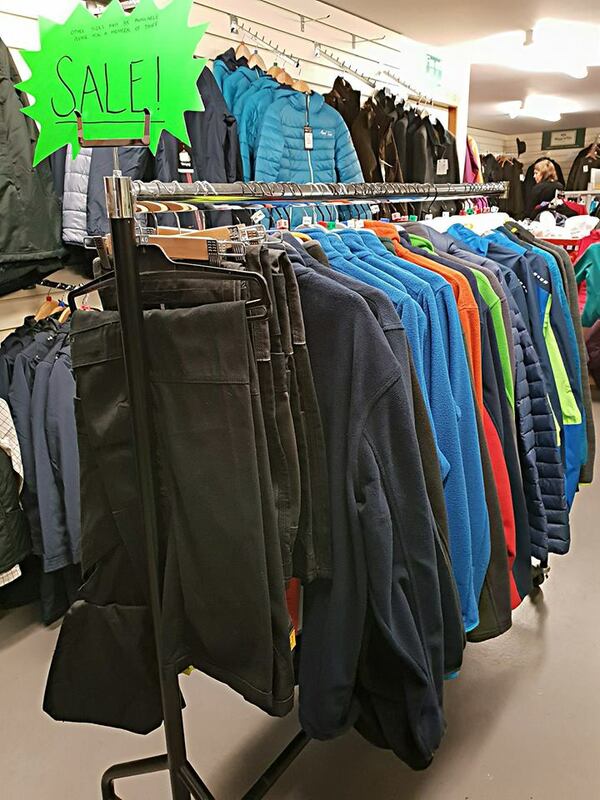 We also have a wide range of clothing and footwear and health and safety equipment. 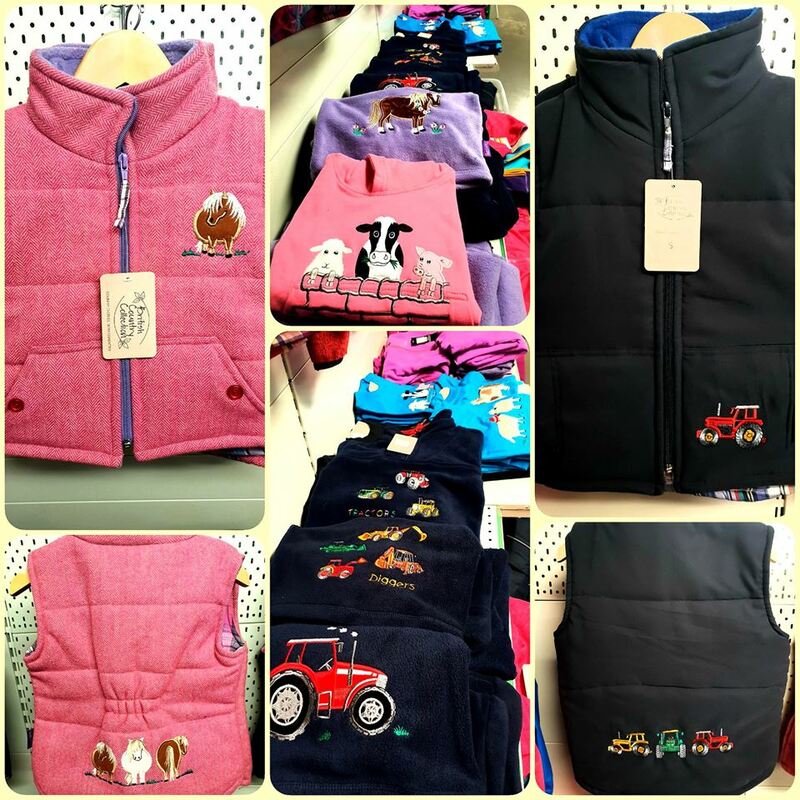 Whether it's a farmer, small holder, horse, poultry or pet owner or someone needing something for their garden or a gift for someone, we have something for everyone. 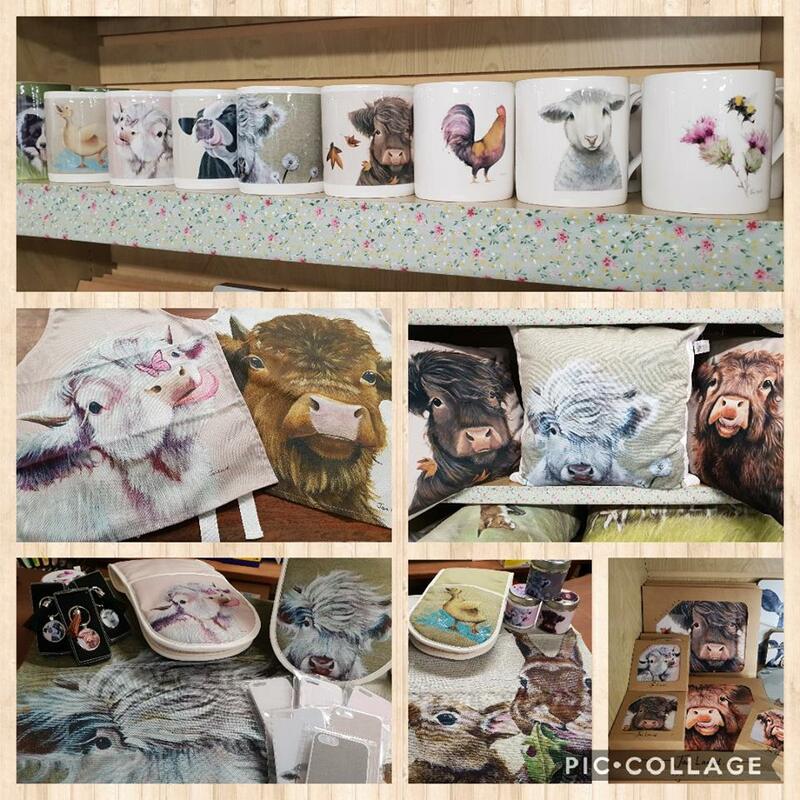 Our main aim is to serve the farming community, but we have a vast range of products including clothing and footwear, domestic items, such as kitchen items, candles and cards, feed for all animals from cattle, sheep, horses, pets and poultry, through to special orders for hamsters, rabbits and alpacas. 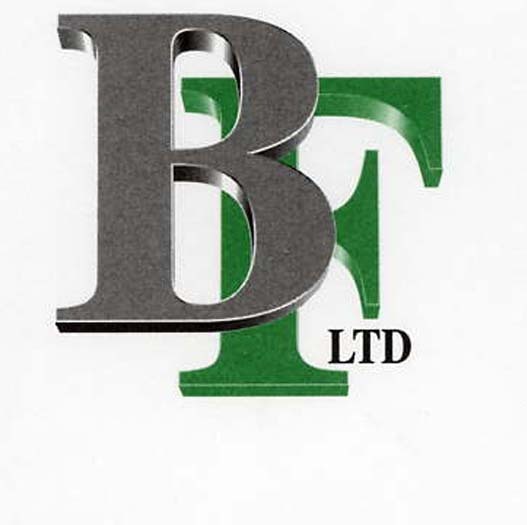 A wide range of equine, poultry and pet products, fencing, gardening and animal handling equipment. We have machinery spares, electrical items including floodlights and batteries, a range of oils and paints, brushes, buckets etc for every job. 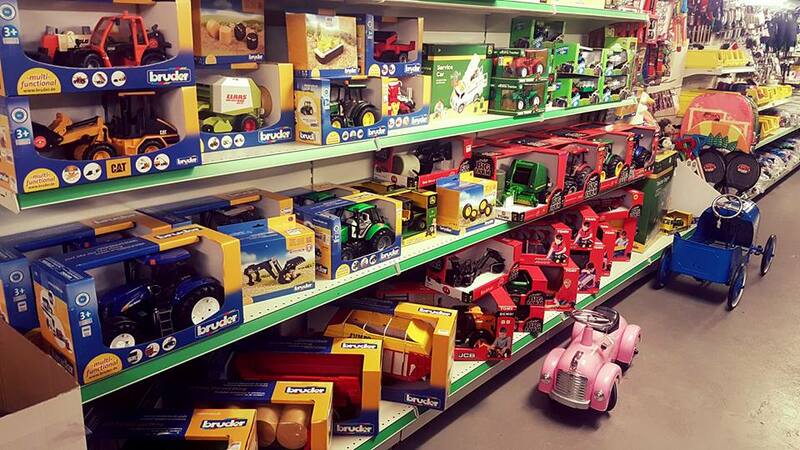 We have a small range of tools, forks, shovels and spades, water fittings and troughs and steel and ironmongery. We have a range of vermin control and bird scaring equipment. 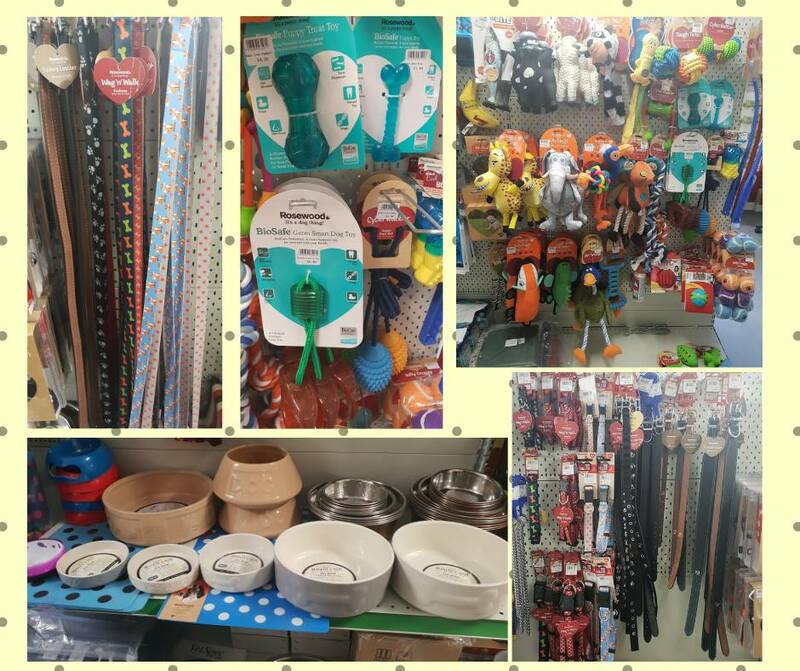 We can cater for your animal health needs with three qualified SQP's on site and there's a range of toys for the peedie folk in your life. 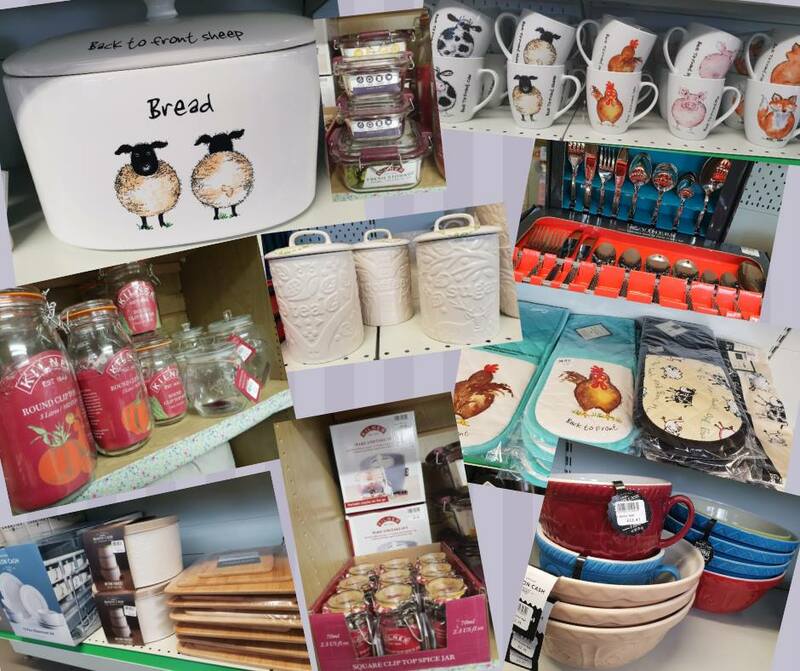 We have a range of domestic goods from crockery and storage items, to cleaning items and products. If you're still stuck after that, we can supply gift vouchers to any value.